If your previous phone worked with AT&T or T-Mobile, you probably have a SIM card, although yours probably has the logo of your cellular carrier nicely printed on the card. 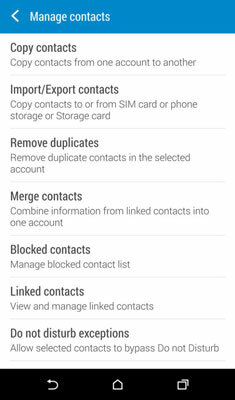 While you will someday upgrade your HTC One, your contacts can follow you if you buy a smartphone next time and store them on your email. 1From the Home screen, tap People. You know how to do this. 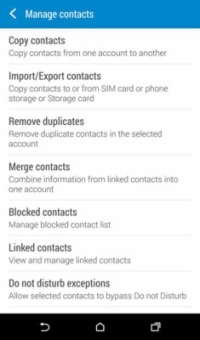 This brings up all the options for Contacts. 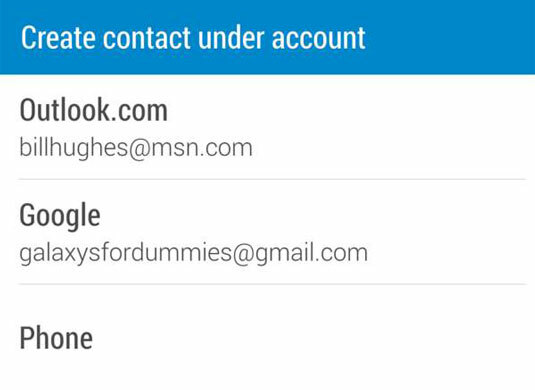 3Tap the Manage Contacts option. This brings up the screen shown with the long list of options. Doing so imports this information, and while you do other things, it syncs everything on your phone and then syncs your phone’s contacts with those on your Gmail account. 5Tap the Import from SIM option. This brings up the screen shown. Put these in your Gmail account. Go ahead and tap Google.